Doug Ranno has spent a lifetime in agriculture, guitars and songwriting. With more than 30 years in the agriculture and fresh produce industry, Doug is known as a business leader with a proven track record of creating business and businesses with innovation, passion and team motivation. He has lead large divisions of Fortune 500 companies and led unique startup businesses from conception to sale. Doug likes to support his favorite charities with an innovative custom guitar making business called Musical Harvest. He has been writing music since he was a teenager and occasionally plays at benefit events with his band, The Harvesting Crew. 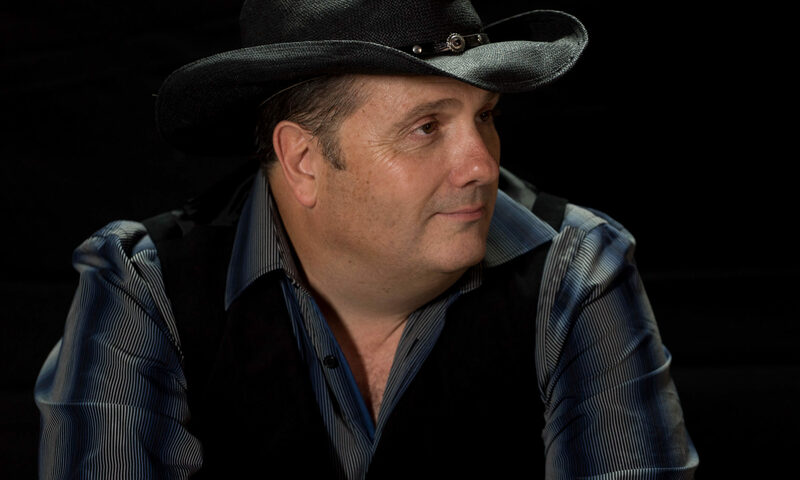 One of his songs appeared in the #1 spot on the Cash Box Country Music Charts in 2016 and and he also has music that has been used as TV show sound tracks and one song was used for Emmy nominated NBC documentary on The Vietnam War. 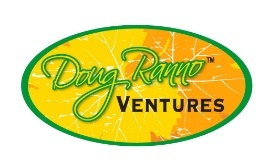 Doug Ranno Produce is a leadership, public speaking and strategic planning agricultural industry consulting business. 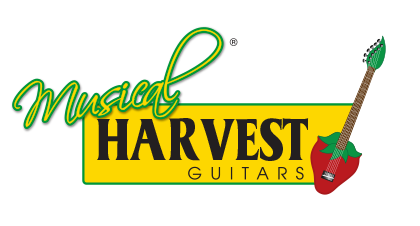 Musical Harvest is a business that Doug Ranno created to give back and to help worthy charities, artists and businesses develop brand-building promotions with Musical Harvest Guitars shaped like fruits, vegetables, boots and who knows what else. 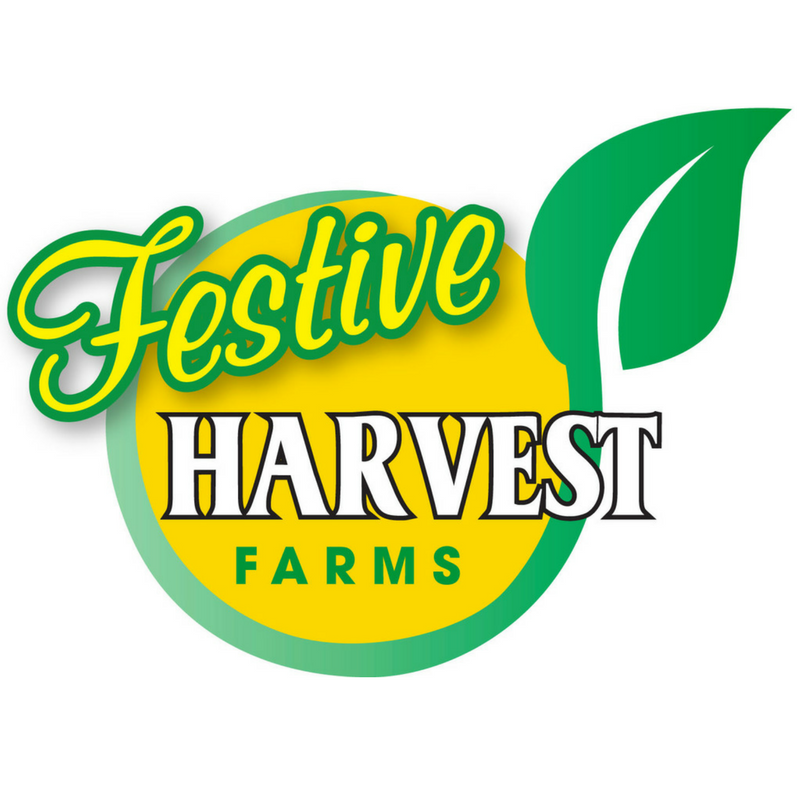 Festive Harvest Farms is a business created to run trials and tests of new, innovative and better tasting fresh produce products and to determine viability of future business and commerce opportunities of those products. Industry Leader: Doug Ranno has served on many important industry boards and advisory groups, and has earned a seat at the table with leaders from California to Washington D.C. as he advocates for agricultural and community improvement issues. Family & Community: Doug Ranno is well known and respected in the community as someone who cares and gives back while keeping family first and improving lives one sole at a time. 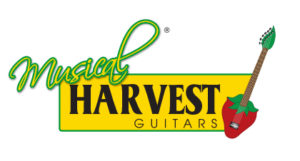 Doug has been known to use his love and passion for music and guitars to raise funds for many a worthy cause, thus the nickname, THE MUSICAL HARVESTER!